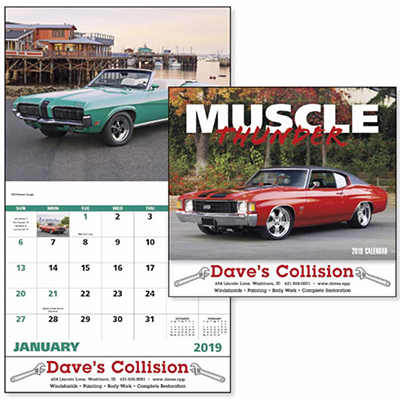 Count on this custom American Splendor Calendar for a lasting business promotion. 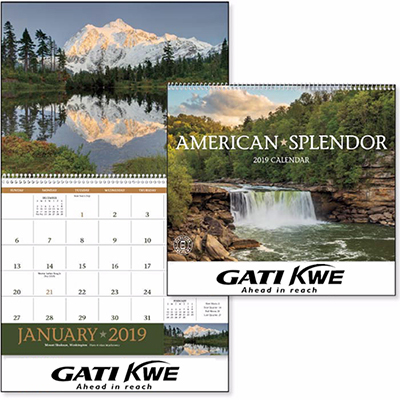 Featuring some of the beautiful scenic locations in America, it is a must-have addition to your client’s workspace. 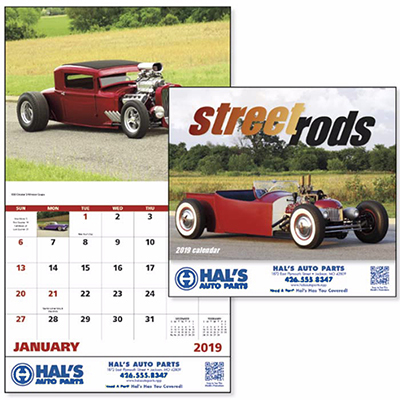 Imprint your logo or business message to gain excellent recall all 365 days of the year. 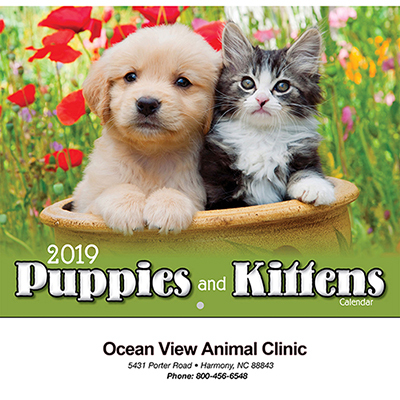 Call us to place an order right away! "This calendar was a great buy!" 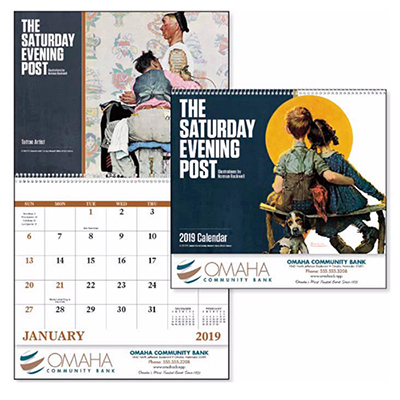 "These calendars are great as giveaways. "